Home News by type Environmental A new dawn for wave energy? A new dawn for wave energy? 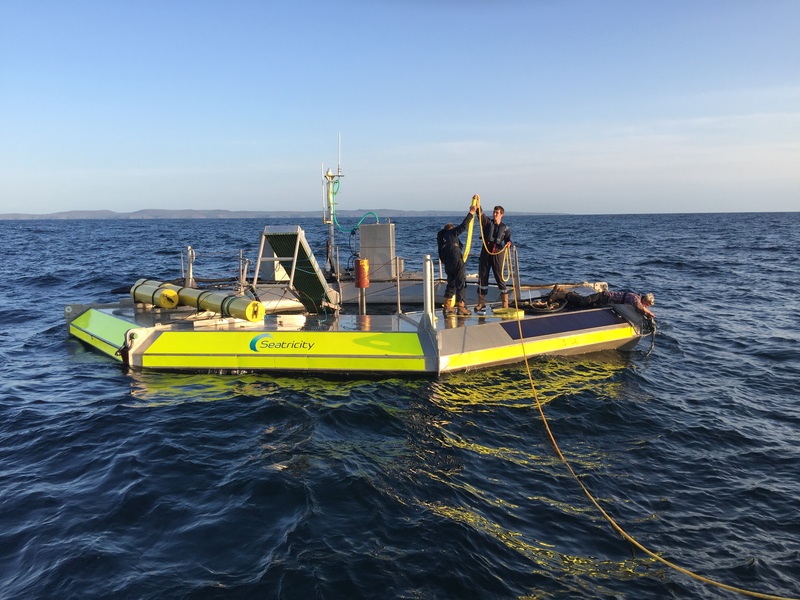 Falmouth-based wave energy developer, Seatricity Ltd, has redeployed its full scale prototype wave energy convertor to the Wave Hub test site. Deployment and on-site commissioning of the Oceanus 2 wave energy convertor buoy has been in progress since mid-May and early results are said to be “highly promising”. Seatricity’s MD, Andy Bristow, explained: “The great strength of the Oceanus 2 is its sheer simplicity. With the latent power of the oceans’ waves estimated to exceed the entire world’s nuclear power generating capacity, Bristow claims wave energy has many advantages. “Wave energy is more predictable and enduring than solar or wind renewable energy solutions,” he said. “Unlike traditional energy generation based on nuclear or petroleum products, there are no harmful by-products. Unlike solar energy, waves tend to be bigger when energy is needed most and waves continue long after the wind that has caused them has subsided. Seatricity’s deployment has already involved a large number of local companies. 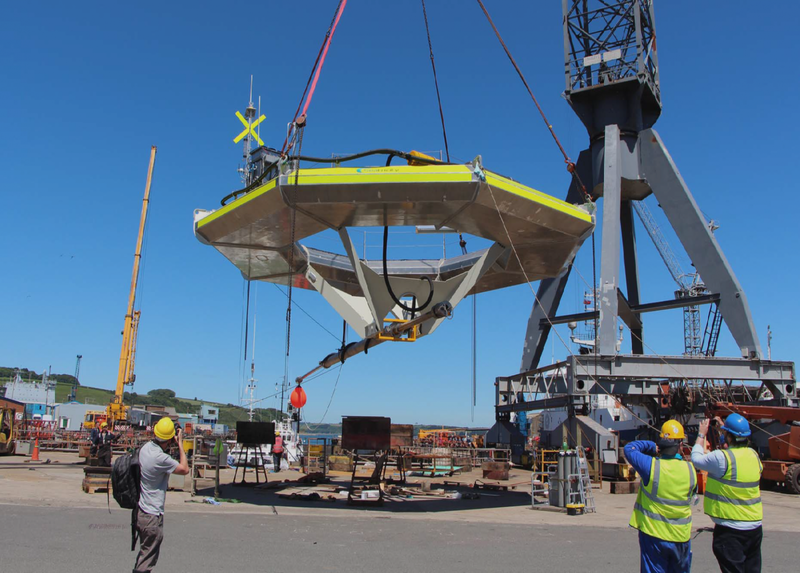 A&P Falmouth built the Oceanus 2 device and the installation was supported by divers from Seawide Services and a support vessel provided by Keynmor Morlift. 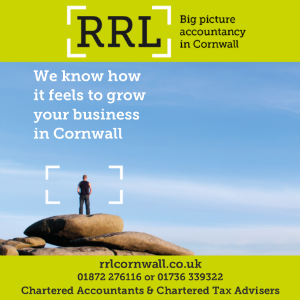 Great to hear investment in new clean energy sources for businesses.